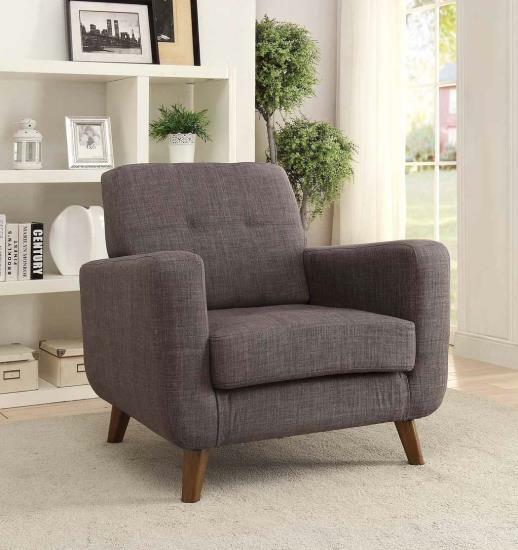 With overstated track arms, a clean design, and tapering legs this mid century modern chair will be a great addition to your vintage home. 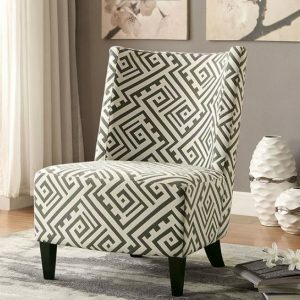 This listing is for the accent chair only. Some assembly may be required.